According to a tweet by Google’s Android chief, Andy Rubin, Android is activating over 700,000 Android devices every day. That comes out to about 5 million every week! 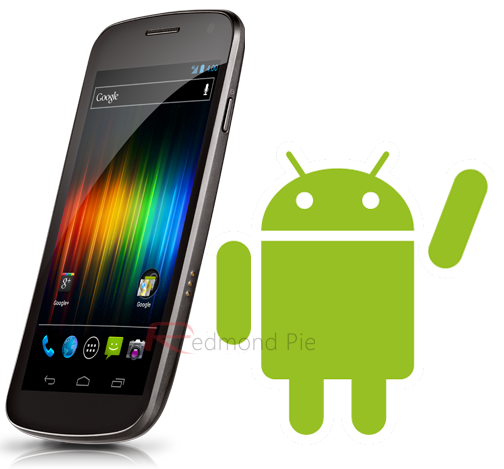 We reported a few weeks ago how Eric Schmidt had confirmed about 550,000 Android phones were being activated every day. So, what has changed? Apparently, only the phrase. The key word is phones. The recent announcement is probably covering Android phones as well as Android 3G enabled tablets such as the Samsung Galaxy. Tricky! The late Steve Jobs had accused Google of smudging the numbers. In 2011 he had said: "We think some of our friends are counting upgrades in their numbers.” Although it is still unclear if Google is counting upgrades, at least each device is counted only once. A key thing to remember is that although Android has been a tremendously successful operating system, it is used with many manufactures including Samsung and HTC –companies that Google doesn’t own. The profits are split between Google’s free operating system and each handset maker. That may soon change. Google is well on its way in acquiring Motorola. This acquisition will allow the search giant to be more directly involved in future Android products throughout the entire development process. Apple, on the other hand, is already there. They directly influence the product from start to finish, from firmware to hardware and everything in between. The products are aesthetic and work like a charm. While Apple’s numbers are impressive, they don’t reach the speed of the Android platform growth, partly due to iOS only being available on Apple branded products, a move that will likely be permanent. The number of 700,000 activations a day is impressive. Google has maintained the lead in being the most popular smartphone platform in the United States. Apple’s iOS is the runner up, trailing a bit far behind. As far as unique devices, however, the roles are reversed. Apple’s iPhone is the most popular handset.